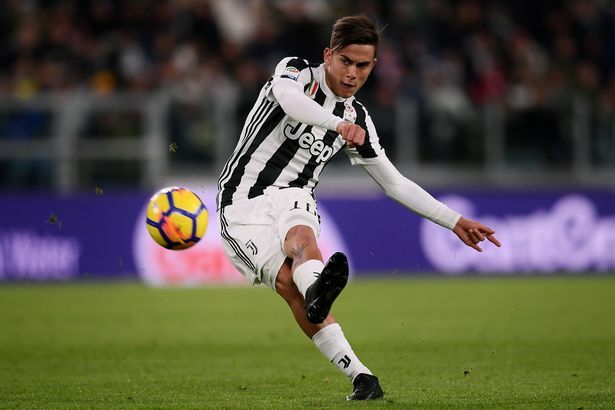 Juventus star, Paulo Dybala has finally decided to remain at the Allianz despite reports linking him with a move away from Italy. The 25-year-old, who still has over three-and-a-half years remaining on his current contract at Juventus, has recently been linked with a move away from the Old Lady to join Premier League giants, Manchester United. The Argentine international said he is happy at the Turin club and he will pay no attention to speculation regarding his future with the Serie A giants. He insisted that he is only focused on helping Juventus to win more trophies this season. Speaking about his future with Juventus, Dybala told The Mirror: “I’m not thinking about the transfer market. Dybala has scored 73 goals for the Serie A champions since joining the club in 2015 from Palermo.